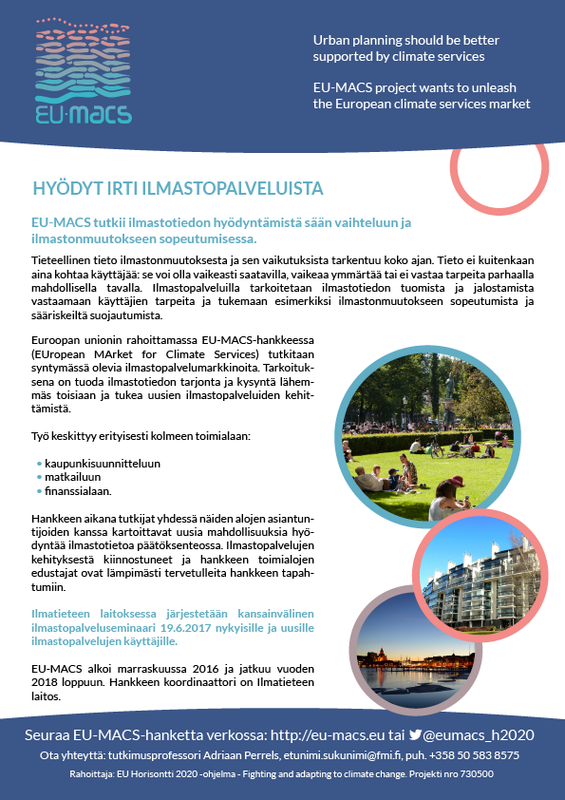 EU-MACS assessment of climate services in urban planning now summarized in policy brief. 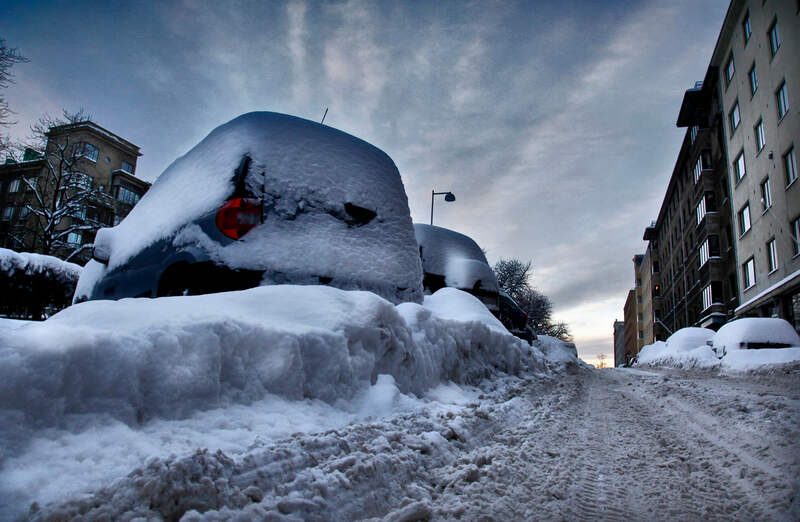 For climate service providers it is important to appropriately assess the stakeholder structure in urban planning, also within the municipal or regional organisation. Collaborative climate service design approaches are very often called for if it is about new services. Yet, also for existing services joint monitoring and updating is often beneficial in co-learning processes. More in-depth information on how to achieve that can be found from the Living Lab guidelines. 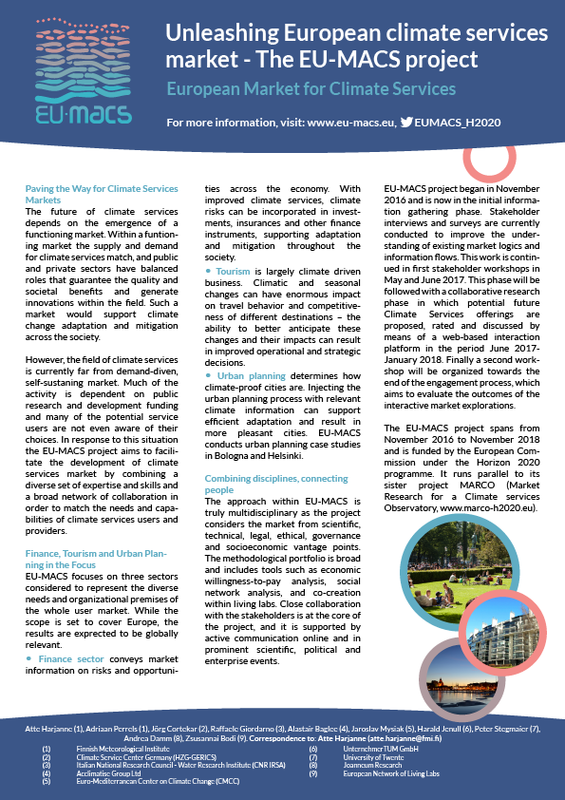 The EU-MACS survey on the experiences with acquiring and using climate services has been closed!